Nature inspired 3D printed jewelry. Nervous System’s Floraform software. Floraform is a generative design system inspired by the biomechanics of growing leaves and blooming flowers which explores the development of surfaces through differential growth. Floraform’s are fascinated by natural processes that produce complex forms from simple rule sets and local interactions. Their projects center around adapting the logic of these processes into computational tools; They do this by translating scientific theories and models of pattern formation into algorithms for design. 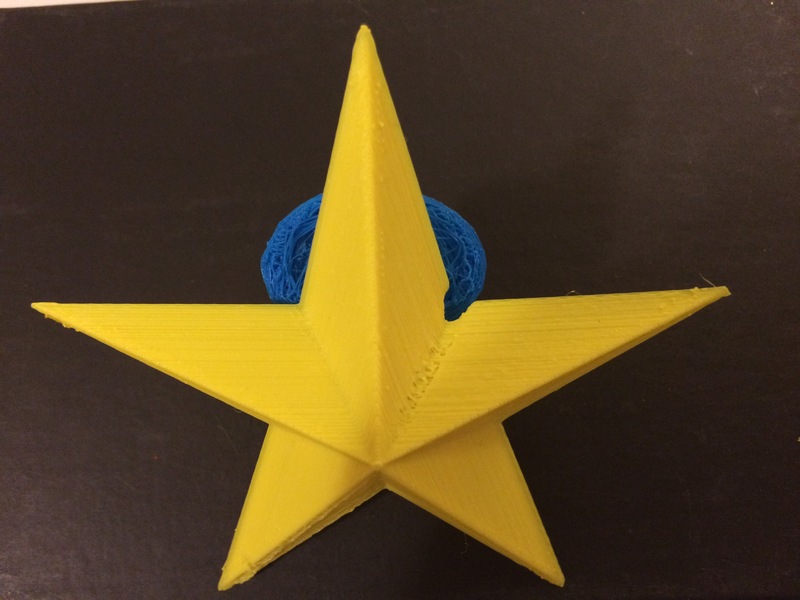 This entry was posted in 356 days of 3D Printing, Why 3D Printing, history, 3D Print technology Design in Virtual Reality, 3D Printed Wearable Design, 3D Printer material types, 3D Printers, 3D Printing Planning and Projects, 3D Printing possibilities, future of humanity, 3D Printing Top Stories, Latest Tech, and Lifestyle, Complex Geometry in additive manufacturing design, Direct and indirect layer manufacturing process, Make Money With 3D Printing, SV3DPrinter solutions and prediction for 3d Printing market, Understanding Additive Manufacturing and tagged design, Floraform, Fun, Ideas, Innovation, jewelry, Nature inspired 3D printed jewelry.